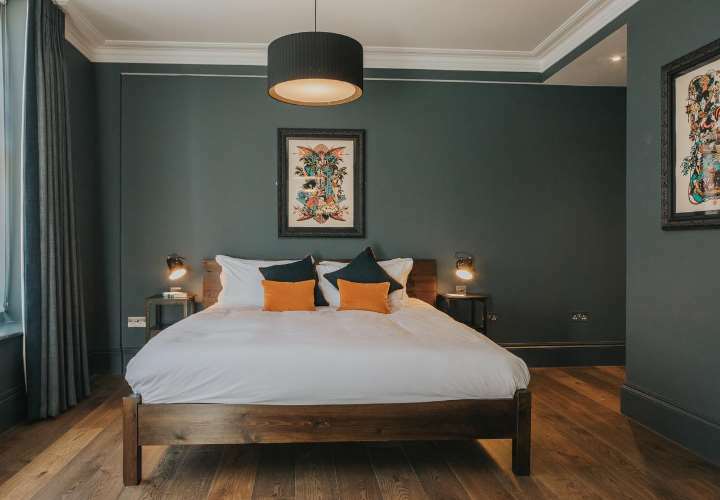 Located just a two minute walk from the beach, The Ginger Pig offers a pub that mixes fantastic cocktails, a restaurant that boasts menus inspired by fresh produce and seasonality, alongside boutique bedrooms that offer maximum comfort. 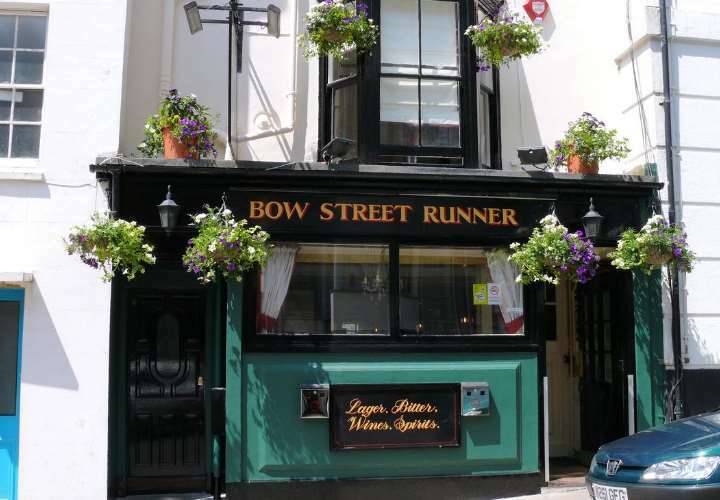 Just 100 yards from the seafront and the famous 19th century promenade, the Bow Street Runners is a quintessential England drinking hole with no food and no loud music. Friendly and traditional pub with rooms. 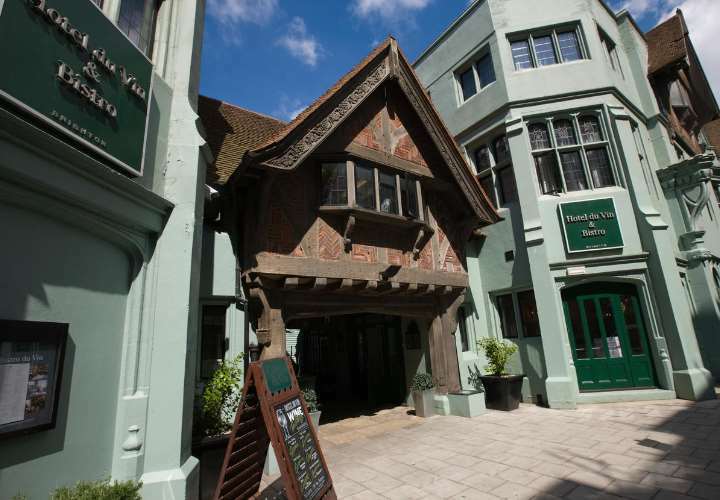 In the heart of Brighton is Hotel du Vin, just 1 mile from the beach. Offering fantastic food with wines from around the world alongside boutique-styled bedrooms, some of which have the signature du Vin roll top baths. Next door is Pub du Vin that boasts local ales and unusual bottled beer – a traditional pub with a Hotel du Vin twist. Just two minutes from the beach, this 19th century inn is home to the Southern Belle. A traditional pub with open fires, award winning food, light and spacious bedrooms, and even a 40 seater theatre. Situated on the cliffs and with stunning views out to sea, The White Horse Hotel is a coastal retreat just over 3 miles from Brighton. 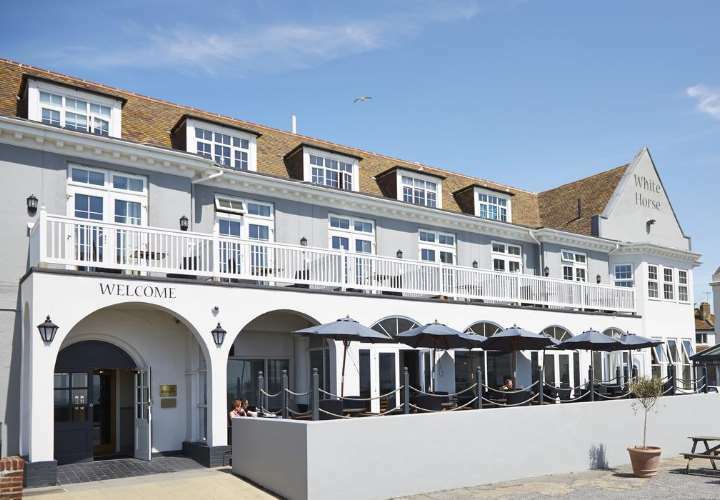 With an attractive bar and restaurant (with magnificent sea views) and 25 refurbished bedrooms, if you are looking to visit Brighton, but relax in dramatic location, The White Horse Hotel is for you. Welcome to our selection of hotels and inns in Brighton and Hove. A favourite haunt for royalty during the 18th and 19th centuries, Brighton is home to the iconic Royal Pavilion, built as a seaside retreat for George IV. The coming of the railway in 1841 saw Brighton develop into the thriving resort, and favourite holiday destination for many Londoners, that we see today. Fans of the film 'Genevieve' will be very familiar with the London to Brighton Veteran Car Run, the longest running motoring event in the world. First run in 1896, to qualify the cars taking part must have been built before 1905. The race takes place on the first Sunday in November and starts as the sun rises at Hyde Park, London, the route then following the old A23 to finish at Brighton. Today Brighton is a vibrant city well known for its art and music scene, as showcased during the Brighton Festival in May. If shopping is your thing, head down to historic quarter known as The Lanes, a maze of narrow streets and alleyways lined with boutiques and small independent shops. "A visit to the historic Lanes is a must on any visit to Brighton. 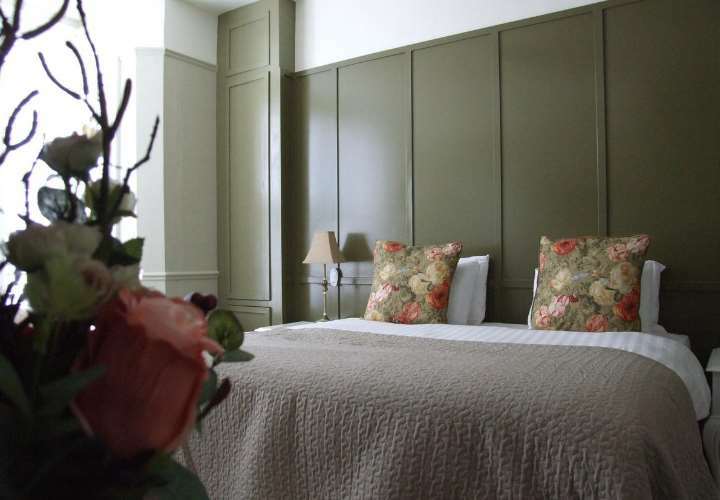 Why not stay at the centre of this historic quarter at the quirky and stylish Hotel du Vin? Or if you like to be by the sea, the Ginger Pig offers boutique-styled rooms just 2 minutes walk from Hove Beach. " Brighton and Hove are situated in East Sussex.